Applied EcoSystems, Inc., specializes in protecting commercial and industrial property owners and tenants, from potential liability and negative health effects associated with environmental contamination. The company identifies potential environmental concerns often associated with how a property was used historically and the characterization and remediation of these concerns through soil, water and air testing. Owner and President Sandra Clark bought the Michigan office of the Denver-based company in 1998. The Denver company folded about a year later, but the Michigan office, under new ownership, prospered. With long-term trusted clients from the commercial real estate, financial and legal professions working with commercial and industrial property owners, Applied EcoSystems has developed a winning working model. The business has enjoyed steady growth since 1998 and expects that to continue for many years to come, Clark said. “Saving our clients time and money by using creative problem solving makes for long-term relationships, referrals and ultimately serves to grow our company and benefit the community. We are looking forward to the next 20 years!” she said. Landaal Packaging Systems, a family owned and operated full-service packaging, fulfillment and P.O.P. display company, has named Robert B. Landaal its new President. He replaces his uncle, Stephen S. Landaal, who celebrated 30 years of service in 2017. 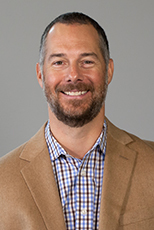 Robert Landaal will lead the strategic vision and day-to-day operations of the company, which has $40 million in annual sales corporation and more than 200 associates across three locations in Burton, Flint and Bay City. He was previously the Vice President of Sales and Marketing. Paul Ray, senior operations manager for Hi-Tec Building Services, was named the Flint & Genesee Chamber of Commerce’s the Ambassador of the Year at the Feb. 14 Chamber Luncheon held at the Holiday Inn Flint-Grand Blanc Area. 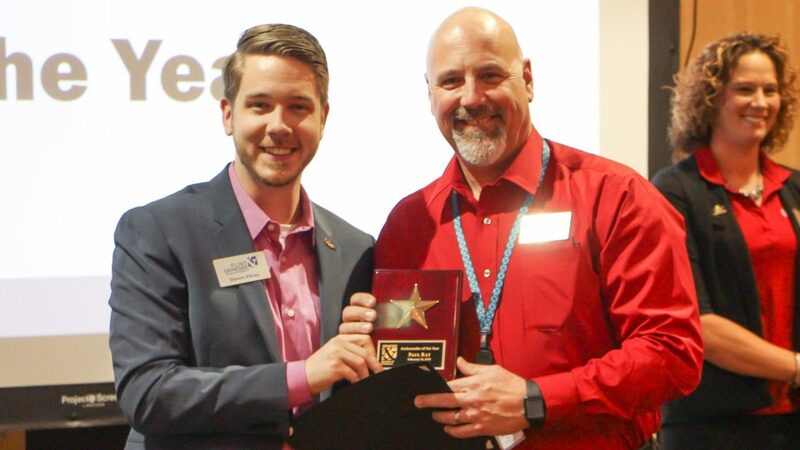 Ray was selected for his dedicated service, including his near perfect attendance at Ambassadors’ meetings, luncheons, after-hour events and ribbon-cuttings. Jeff Park has been appointed the Interim Chief Executive Officer of Diplomat Pharmacy, Inc. Park, a member of Diplomat’s Board of Directors, was appointed following the January retirement of Phil Hagerman, co-founder of Diplomat in 1975 and Chief Executive Officer and Chairman of Diplomat since 1991. Hagerman will remain as a member of the Diplomat Board and become Chairman Emeritus. The Board also appointed Ben Wolin, independent Lead Director, as Chairman of the Diplomat Board. Diplomat’s Board is conducting a comprehensive search process to identify a permanent CEO. Hagerman will serve as a consultant to the company during the CEO search process to ensure a smooth transition, and will advise the management team on the execution of Diplomat’s growth plans and the integration of recent acquisitions. 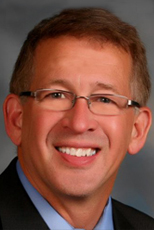 The Michigan Certified Development Corporation (MCDC) announced the addition of Duane Hummel as Underwriter. Hummel is based in the corporate headquarters in East Lansing. His responsibilities will include financial analysis of loan applicants, eligibility determination, loan packaging and working with SBA to get loans approved. Hummel was formerly JPMorgan Chase Bank where he served over 35 years, most recently as a Business Banking Relationship Manager. 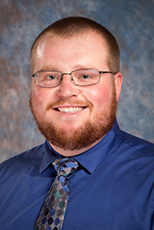 ROWE Professional Services Assistant Project Engineer Dakota P. Roberts, PE, earned his Michigan professional engineer license. Roberts is a member of ROWE’s Design Division and works in the corporate office in Flint. 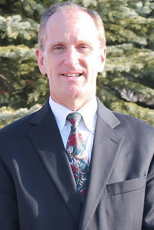 He is a three-year ROWE employee and Grand Blanc Township resident who has M.S. and B.S. degrees in civil engineering from Michigan Technological University. Genesys Regional Medical Center has welcomed a new pediatrician to its Downtown Flint Health Center, as longtime pediatrician Evelyn Del Rosario, MD, announced her retirement. Dr. Bhavna Vaniawala, board-certified pediatrician, will assume care of Dr. Del Rosario’s patients. 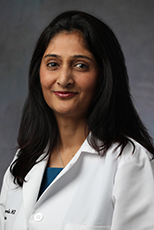 Dr. Vaniawala completed her pediatric residency at Hurley Medical Center and has been an active member of the Genesys medical staff for over five years, including the pediatric urgent care and pediatric inpatient hospitalist program. Consumers Energy is ranked by Forbes magazine as the best employer for diversity in Michigan. The energy provider placed 13th overall in Forbes’s list of America’s best employers for diversity from all industries across the nation, and is the only company in the “utilities” category in the top 100 of the listing. 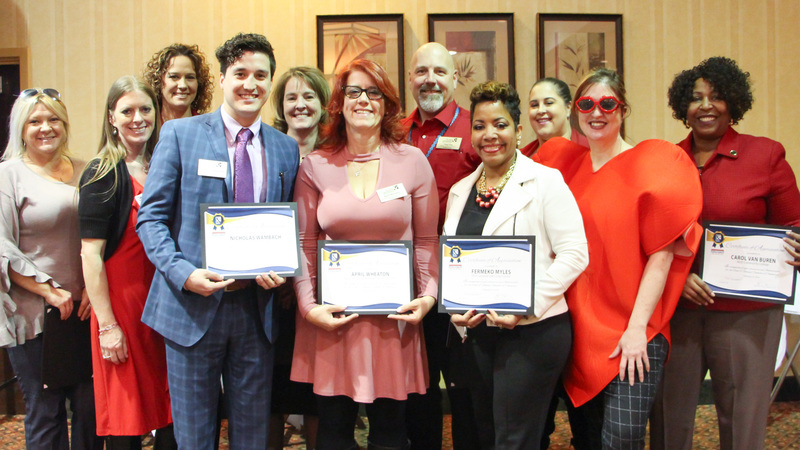 The recognition comes on the heels of Consumers receiving a perfect score on the Human Rights Campaign Foundation’s 2018 Corporate Equality Index, and being ranked the best employer in Michigan by Forbes in 2017. Fenton Winery & Brewery (FWB) celebrated its 10-year anniversary by hosting a week of beer, wine and food releases in late January. FWB had humble beginnings in a small strip mall space in Fenton in 2008. Through perseverance, hard work and a fluid business plan, the owners, Matt and Ginny Sherrow, continued to grow their small business championing several expansions throughout the years. By crafting beverages and good times for six years in a strip mall and now four years in their own facility at 1370 N. Long Lake Rd. ; the once vacant property now hosts a bustling community taproom, acres of outdoor seating and gardens, a destination wedding venue, and is the hub for all their craft beer and wine production. Genesee Health System (GHS) received a $500,000 Healthy Aging Grant from the Michigan Health Endowment Fund. GHS is working closely with the Valley Area Agency on Aging to improve access to and availability of integrated, comprehensive health services for older adults in Genesee County. Security Credit Union (SCU) on Feb. 12 presented a $5,300 donation to the Food Bank of Eastern Michigan (FBEM), as a result of the nonprofit’s annual paper ornament sale. Over the holiday season, SCU members and employees purchased paper ornaments for a $1 contribution to aid in the fight against hunger. Thanks to their generosity, this year’s donation will provide over 31,000 meals to those in need. The Yeo & Yeo Corporate Headquarter project by Midland-based interior design firm SPACE Inc. was featured in the Jan-Feb 2018 issue of Corp! magazine in the nine-page cover article, Defining Work: Community, Comfort, Collaboration. “It’s a great article for anyone interested in redefining their workspace – whether moving, growing, renovating, or better yet, upcycling,” said Dealer Principal Kathie Fuce-Hobohm. Dort Federal Credit Union held a groundbreaking ceremony on Jan. 31 at the site of its newest branch location in Clio. “We are extremely happy that [Dort Federal] has the opportunity to serve our current and future members in the Clio and the northern Genesee County area. While we may be building a facility, more importantly we are building lasting relationships in the community. We take a great amount of pride in what we do in the community and we are very excited to be here,” said CEO Vicki Hawkins. GST Michigan Works! assisted Hamady Bros. in opening a new Hamady Complete Food Center location in Flint by securing a Skilled Trades Training Fund (STTF) grant for the grocer. Hamady received $51,000, which will enable the grocer to employ over 61 people in the Genesee County area. The STTF is designed to enhance talent, productivity and improve employee retention while increasing the quality and competitiveness of Michigan’s workforce. The cancer program at Genesys Regional Medical Center has received full accreditation with commendation by the Commission on Cancer as an Academic Comprehensive Cancer Program from the American College of Surgeons. To qualify, a cancer program must be evaluated every three years through a survey process, and maintain levels of excellence in the delivery of comprehensive patient-centered care from prevention, early diagnosis, cancer staging, optimal treatment, rehabilitation, life-long follow-up for recurrent disease and end-of-life care.